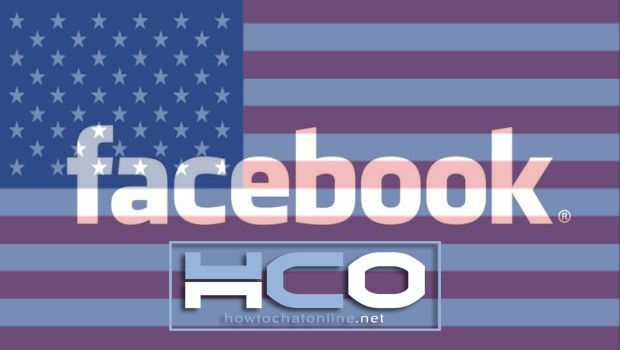 You can be in trouble with creating fake Facebook account and impersonating other individuals due to laws in USA. There are several laws about this in many states and you can be charged with more than one crime. We don’t recommend you to do this illegal attempt at all, if you are planning it. Almost every states have a law about creating fake accounts on internet at the moment. You will also violate the terms of Facebook if you ever have a such an account. You can’t create an account on Facebook or other social media website with another’s name and you can’t use photographs of him/her. Technically you can’t also create a Facebook Page for someone else or organizations too. However actress, actor, books, some football ignore the situation since these pages are also a good advertisement for them. However they have always right to prosecute against those profiles and pages whenever they want. If you pretend to be like someone else with a Facebook profile, this will be illegal. Almost all states in United States of America has a law for this situation and this will take as harassment in lawsuit. Additionally if the fake profile users uses the account for scamming, threatening, frauding purposes, he/she’s penalty is going to increase. In 2016, there was lots of discussion on impersonating others online in New York State. (See: https://newyork.cbslocal.com/2016/05/02/online-impersonation/) In the same year New York law makers accepted that creating a fake account is a kind of cyber bullying and it is against the law. Those users who does the internet impersonation will charge with 1 year imprison and $1000 dollars. If someone impersonate you through Facebook account, there should be some facts which will make it a crime in Florida. If he uses false statements about you in the fake account that will be crime. If he/she threatens someone else, that will also be a crime. If you want to add information about other states or improve the current information, you can mail us through contact@howtochatonline.net. I am from Austin, Texas. I did a mistake and I have created a fake account of someone. I did not know it was against laws. I am a teacher in a high school here and I am an immigrant. I need a good lawyer for defend me. Do you know any good attorney who can defend me for impersonating online? There will be anything negative with my immigrant status? I need help.